Fresno City, Liquor Store For Sale On BizBen. Please sign NDA first to get exact location & Financials details. 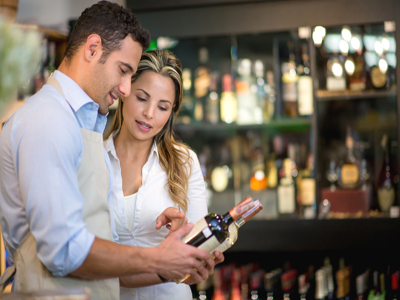 To get more information about this Liquor Store - In Busy Shopping Center business for sale in Fresno City please phone Taj Randhawa (Agent - BRE License #:01495361) at 559-394-9000 - if you get voicemail please leave a detailed message - make sure you mention you saw this posting/ad #235058 on BizBen.com. 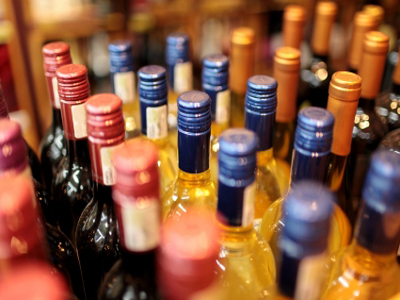 In addition to phoning Taj Randhawa, make sure you email Taj Randhawa above to get more info about this Liquor Store - In Busy Shopping Center, to ask any questions or request an appointment to see this business for sale, franchise, or opportunity. Thank you.